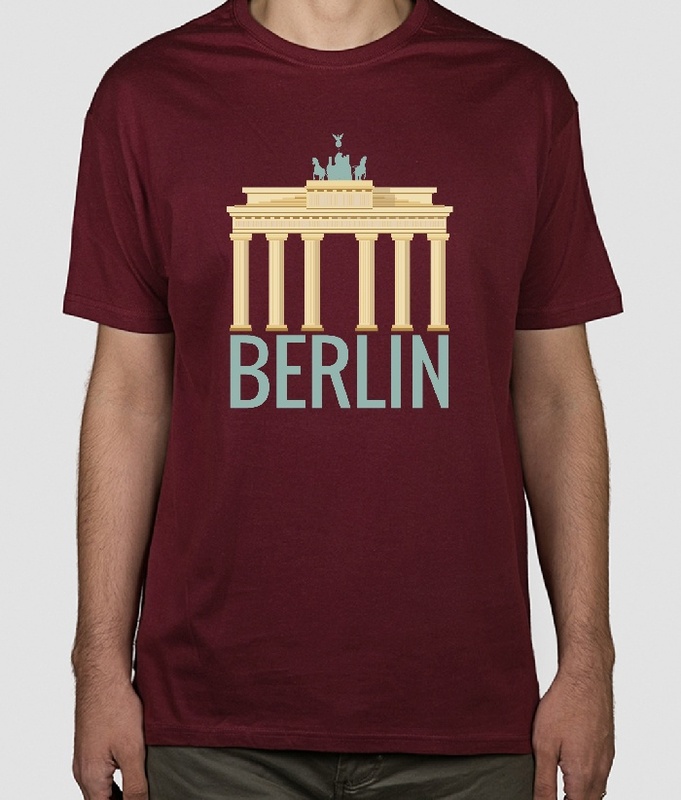 This original place shirt shows one of the best sights to see in Berlin, the Brandenburg Gate. 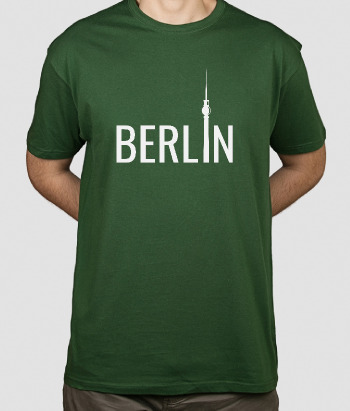 A must see for any tourist to the city, this shirt is great if you have a personal connection to the German city! Available in a variety of different sizes and colours and ideal as a gift!